The Laniers’ commitment will directly support The Furman Advantage, providing students increased opportunities for fellowships and research. James A. Lanier, Jr. ’79 and Mary Anne Anderson Lanier ’79 have committed $1.05 million to invest in Furman University’s Shi Center for Sustainability, Furman President Elizabeth Davis announced today. The Laniers’ commitment will directly support The Furman Advantage, providing students increased opportunities for fellowships and research and funding for improved programs and learning experiences. The university is also taking steps to further integrate sustainability into curriculum across all disciplines. “The Shi Center is a strategic priority for the university, and the transformational support provided by the Laniers positions Furman at the cutting edge of sustainability in higher education and on a national scale,” President Davis said. 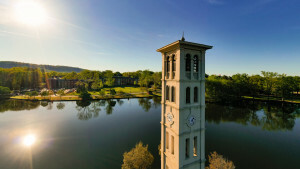 Over the last decade, Furman has been at the cutting edge of sustainability in higher education with both the creation of the David E. Shi Center for Sustainability and the first, and only, Bachelor of Science degree in Sustainability Science at a liberal arts institution in the United States. Weston Dripps, executive director of the Shi Center and an associate professor of earth and environmental sciences, said Furman hopes to become the first liberal arts and sciences institution to achieve a STARS (Sustainability Tracking, Assessment & Rating System) platinum rating. 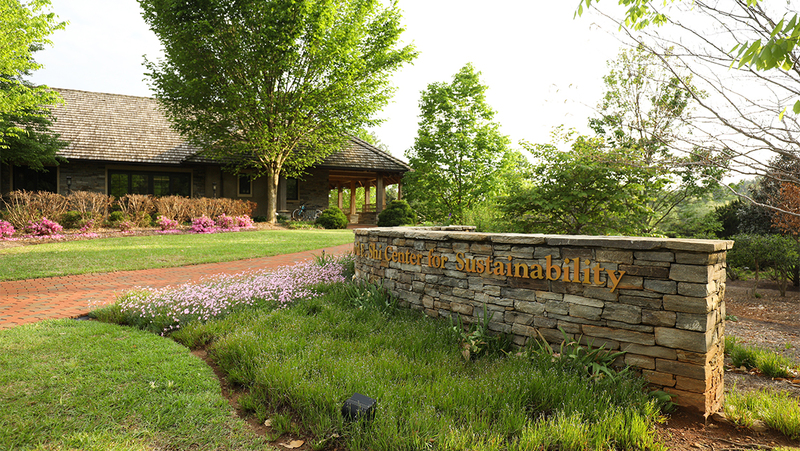 Furman is currently rated STARS gold, the second highest distinction in sustainability leadership. “The generosity of Jaime and Mary Anne will only propel the center – and Furman – to greater distinction,” said Dripps. In addition to broadening its national and regional promotion of sustainability, Dripps said the center aims to increase its number of community partnerships. 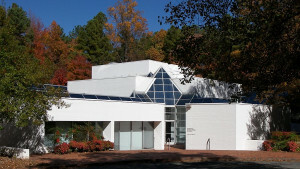 The Laniers have long supported both higher education and sustainability. In 2016, Jaime was appointed to Furman’s board of trustees and retired from his 35-year tenure at Interface, the world’s largest carpet tile manufacturer and a global leader in sustainability. Upon his retirement, he served as vice president of the company, which was founded by Mary Anne’s father and green business pioneer Ray C. Anderson. Jaime has also served on a number of education-oriented professional associations, including ACUHO (Association of College and University Housing Officers), APPA (the Association of Higher Education Facilities Officers) and SCUP (Society for College and University Planning). 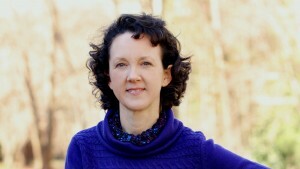 Mary Anne is president of the Ray C. Anderson Foundation and serves on the boards of the Chattahoochee Riverkeeper and the Institute for Georgia Environmental Leadership. Previously, she served on the sustainable operations team of Interface and in 2013 was appointed to the National Wildlife Federation’s President’s Advisory Council. In addition to the Shi Center, the Laniers’ have invested their gift in two key university initiatives: The Partners Program, which funds student scholarships, and the Paladin Club, which supports student-athletes and Furman athletics. 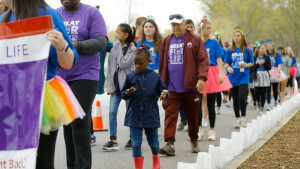 “We are thankful for the Laniers’ leadership as we work to provide real impact through sustainability in our communities, advance new initiatives, and offer our students the learning experiences they need to be successful,” said Davis.